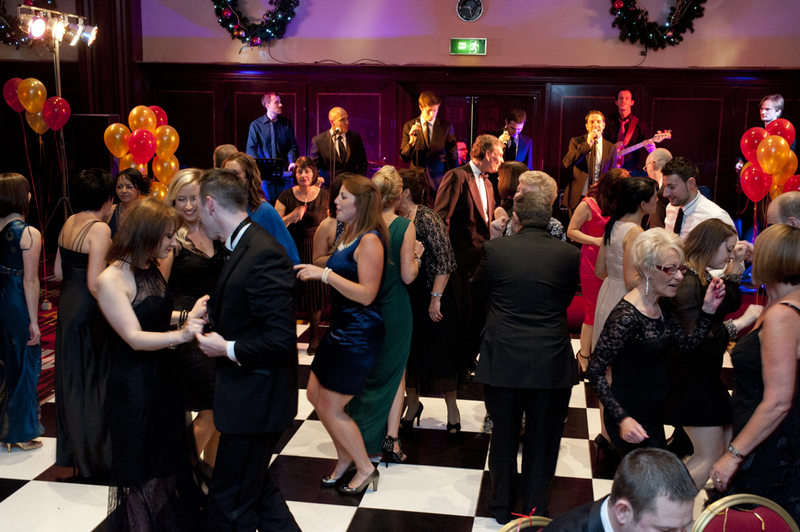 This year the ASBCI Annual Grand Ball was held at the Marriott Hotel in Leeds at the end of November. With a seasonal theme set for fun and fund-raising, ASBCI members and their guests danced the night away to a live performance from the West End stars of The Jersey Boys musical. Between dinner and dancing the guests played games to raise essential funds for the continued work of the Association and Leeds Children's Hospital.